Enjoy the artwork of the Tropical Woodblock Aloha shirt. 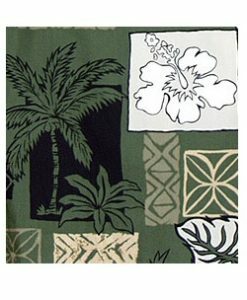 The Tropical Woodblock Aloha Shirt is a classic shirt with a tropical design reminiscent of woodblock art. Woodblock art is a method of printing where an image is carved onto a wood block, inked, then pressed onto a surface. Made from cool and comfortable cotton. Made in Hawaii by RJ Clancey. Note: We recommend drip-dry only. 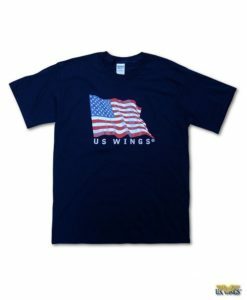 This shirt is 100% cotton and will shrink if placed in a dryer.